Parliament Speaker Andrian Candu received a message from a young girl from Cărpineni. On a social network, Andrian Candu transmitted to her and all young people in our country an inspiring response. "A young lady from Cărpineni wrote a message to ask me "Does Moldova need young specialists in the field of political sciences?" 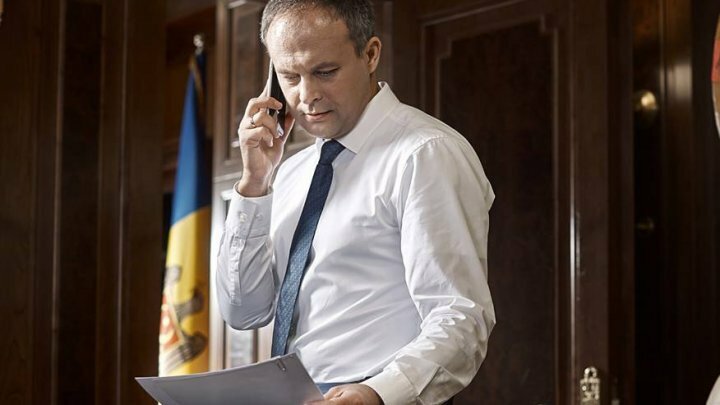 Dear Valeria, I want to tell you that Moldova needs another political class which is better, more honest, more responsible and dedicated to the public interest. That's why I started the idea of changing electoral system, that's why you should vote on February 24 and follow your dreams. Moreover, let's enter the field of politics, participate in the decision-making process, do not allow the future to be decided without you. I urge you to have courage and trust in the future #pentruMoldova (for Moldova)", wrote Andrian Candu.